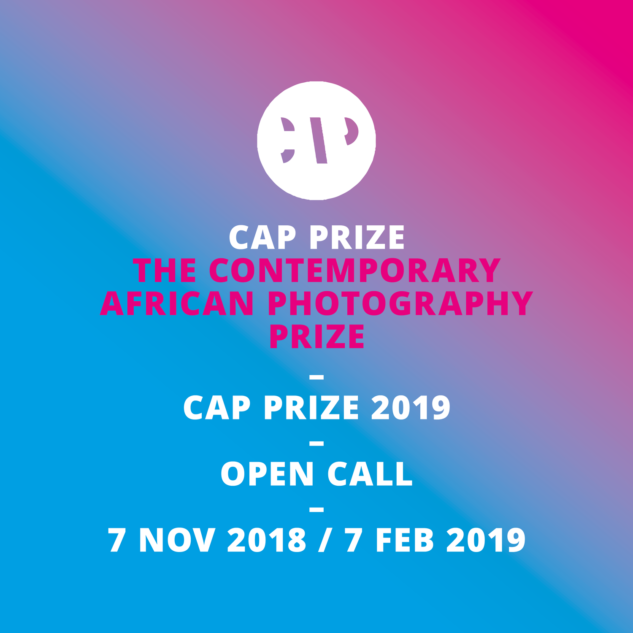 The call for entries to the CAP Prize 2019 is open from 7 November 2018 until 7 February 2019. Prepare your work that engages with the African continent or its diaspora now and win a series of large scale outdoor exhibitions around the globe. 23 international curators, publishers, editors and artists will review your work. 25 artists will be shortlisted and five short listed artists awarded with the CAP Prize 2019. The winners will be announced at Photo Basel International Art Fair in June 2019.